The Alarm Clock that does it all! 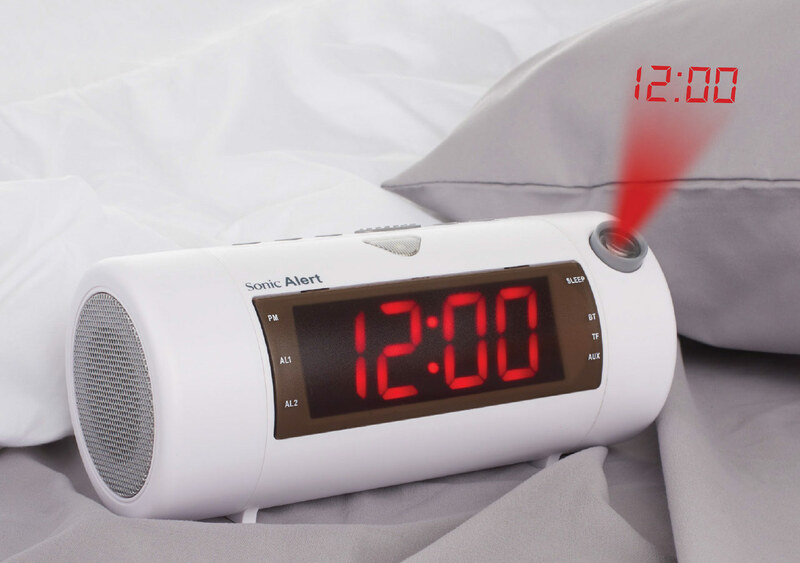 The Sonic Blast Super Loud Projection Alarm Clock with Bluetooth Speake produces high fidelity audio. Display the time on the ceiling above your bed or on the wall across the room with its built-in projector. Charge your phone via the USB port while wirelessly streaming your favorite jams. This Dual Alarm clock allows you to record a custom wake up alarm or select from 3 prerecorded alarms, all with adjustable tone and volume control. Wake With A Shake! 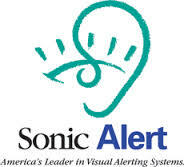 Optional Sonic Bomb bed shaker will shake you awake without disturbing others.